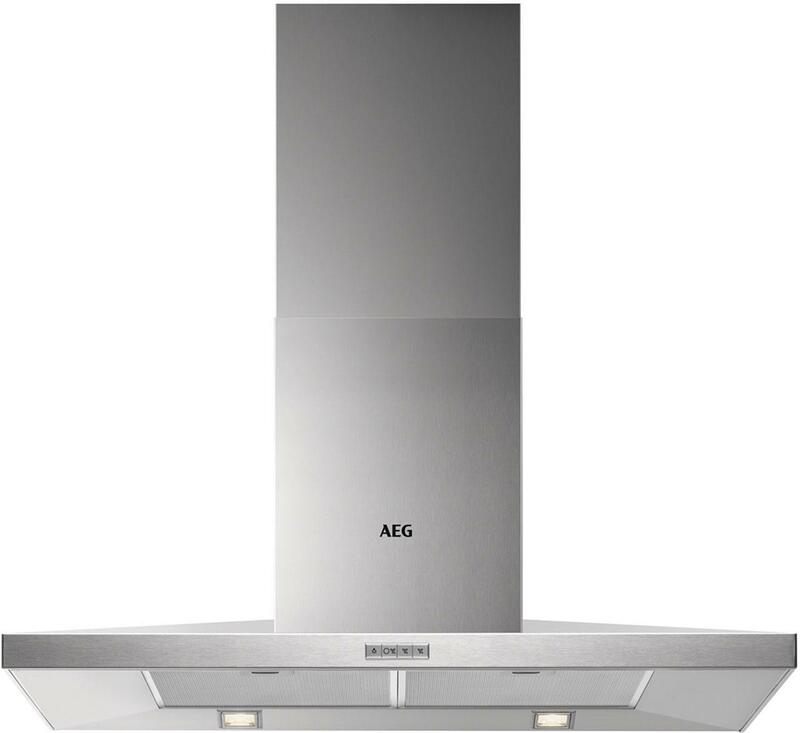 Kingdom Appliances has extractor fans, chimney hoods, cooker hood, stainless steel cooker hood of every kind, choose the right one and it can make all the difference to your new kitchen, A hood ensures that any unwanted smells are whisked away and neutralised at the touch of a button. This is ideal if you have an open plan kitchen. You have a choice of linear hoods, integrated hoods, telescopic hoods, chimney hoods, island hoods, canopy hoods or conventional hoods. 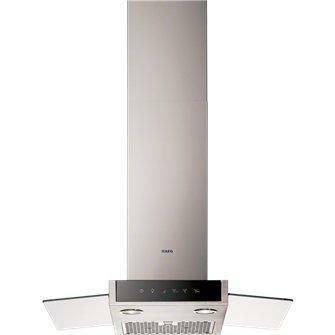 What is a Standard hood?A standard hood would be your entry level Extractor fan system, they are fixed to the wall. We have a huge range for you to choose from. 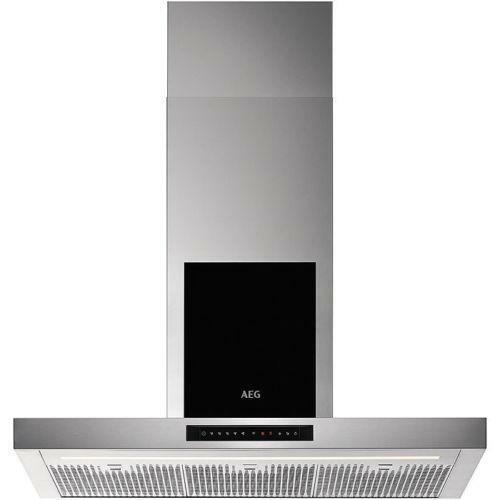 What is a Chimney Hood - Island Hood?If you want that all extra wow factor then this is the most fashionable cooker hood system you could consider, Chimney hoods would look like a chimney coming down from the ceiling, all chimney hoods can be re-circulated or ducted. What is an Integrated hood?As the name would suggest this would be hidden behind the furniture door above your cooker. What is a Canopy hood?Canopy Hoods can be hidden away in a variety of ways, Kitchen Cabinets (corner units or even wall cupboards, Often you would use these within a chimney breast above a range cooker or hob.